Your kids are getting so big! And cuter all the time. 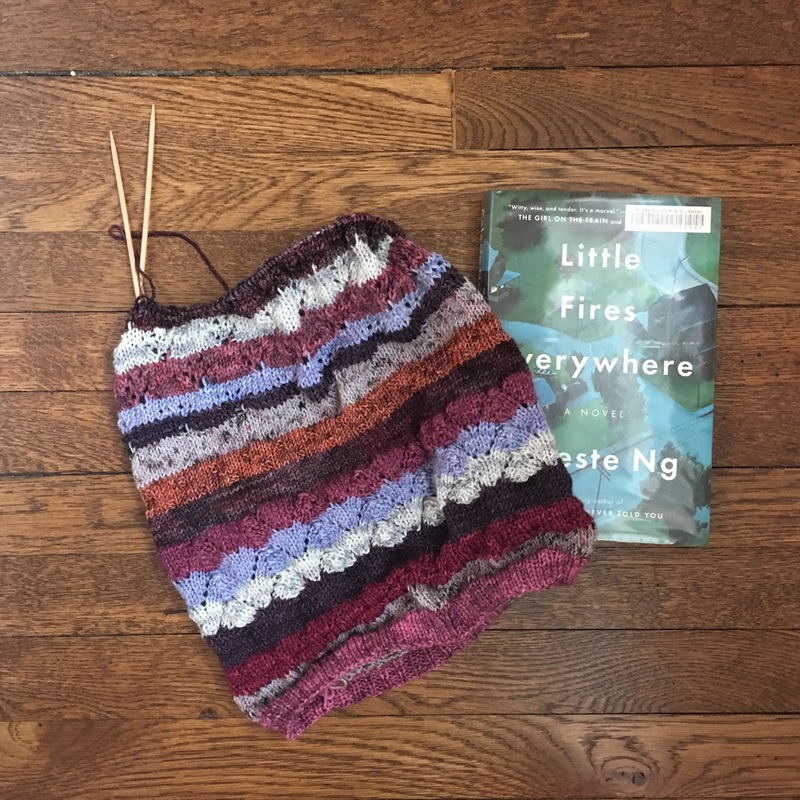 Enjoy the book and cowl -- they are some of my recent favorites! There’s nothing like seeing your children in hats you made for them. Your children are growing fast. Lovely to hear from you again.